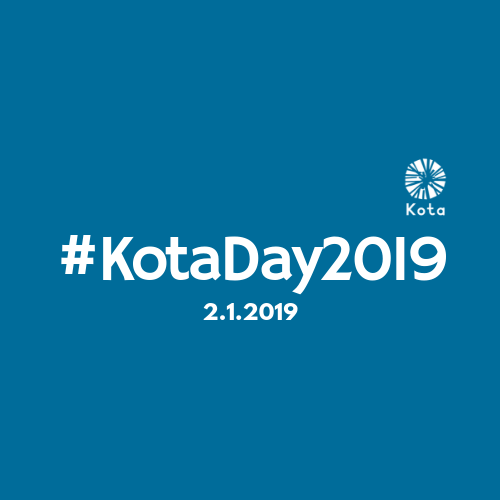 We are hosting our next #Kota Day in February and would love to see you there! The theme of this year's #Kota Day is Different and the Same: Collaboration for Gender Equality. Many not-for-profits deal with economic and political but also social and cultural inequalities between genders. At the same time, cultural and social understanding of gender still varies greatly across nations and regions. How do we all work together toward SDG5 in the most focused and impactful way? How do we counter similarities and differences in inequality in the content of our programmatic work, but also in NGO workplaces, leadership practices, decision making? How do we learn from other contexts, from each other? Collaboration is science and art. Our keynote speaker is Ann Rosenberg, Senior Vice President & Global Head of SAP Next-Gen, a purpose-driven innovation university and community. In addition, Ann is the global lead for #sheinnovates in collaboration with UN Women, to drive industry-wide action to make innovation and technology work better for young women and girls. Leadership (hard and soft skills); engaging volunteers; generational and religious challenges in SDG#5 advocacy; Diverse approaches to non-violent communication and conflict resolution; Multi-stakeholder program evaluations; Human-Centered Program Design across Cultures; Advocacy influencers in social media and the internet; Challenges and Opportunities in Virtual Community Building. Exact topics and workshop leaders will be announced soon. The event is free of charge and open to all, but donations are very much appreciated. Breakfast and lunch will be served, courtesy of Proskauer LLP.